At Blennerhasset School we have an Early Years Unit. 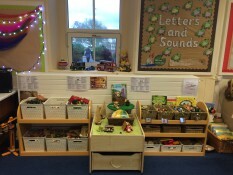 This is the class where children in Nursery and Reception spend their time. 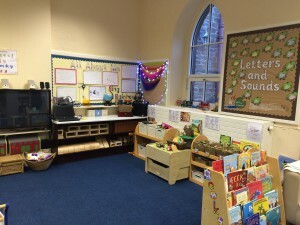 This is what our indoor learning environment looks like! The classroom is organised into areas of provision to enable our children to access the resources they need independently. We encourage the children to make choices in their learning and developing independent learning and autonomy is very important to us. We follow the EYFS Curriculum and the children’s learning focuses around the seven areas of learning detailed below.